Agile way of working, gets more and more popular in various areas, but especially in IT Development. 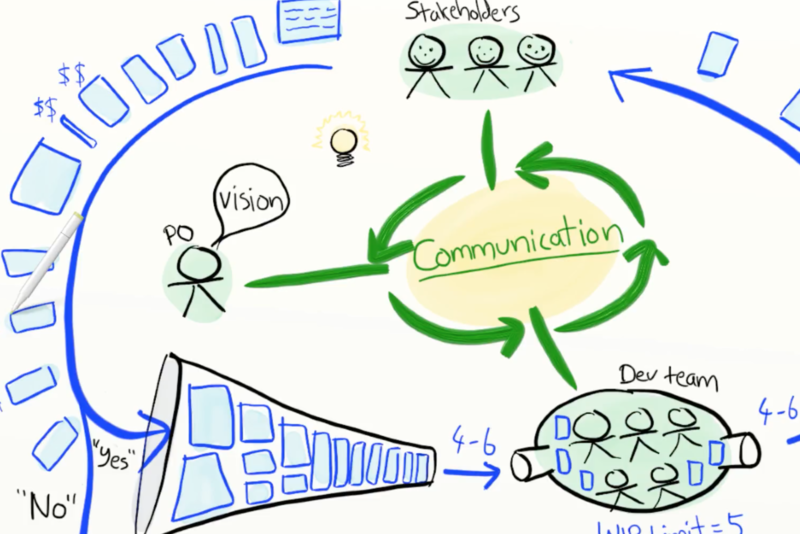 Henrik Kniberg has made a very nice video introduction to Agile way of working. This short video offers a nice introduction.